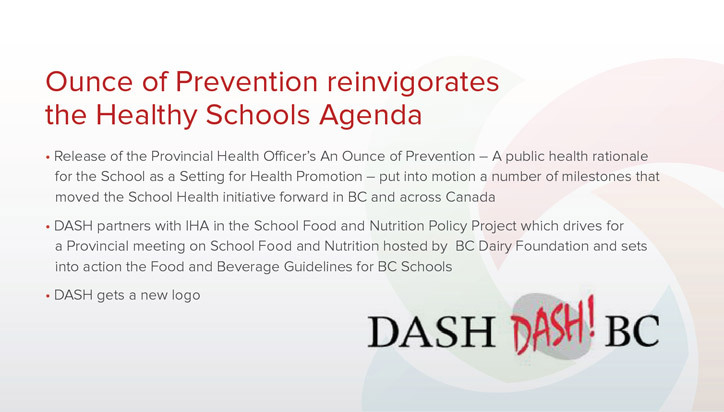 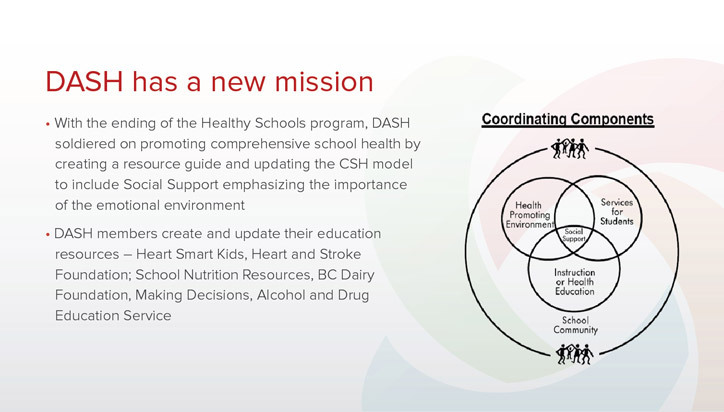 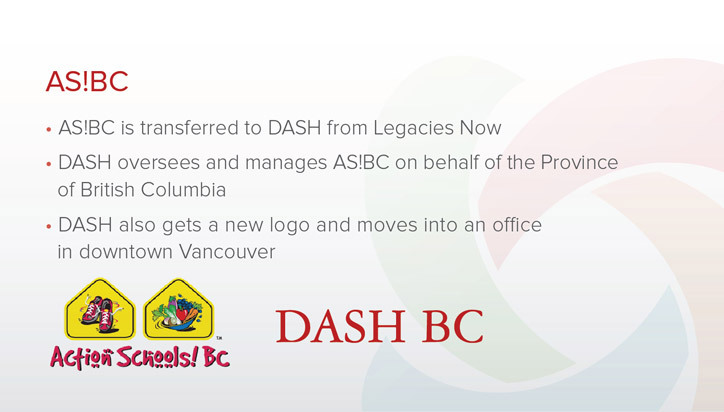 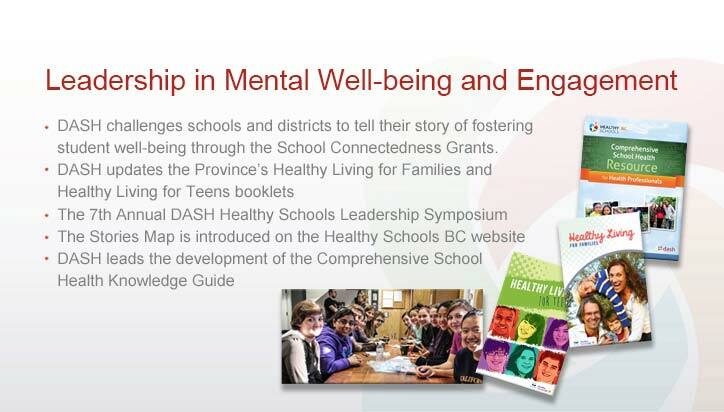 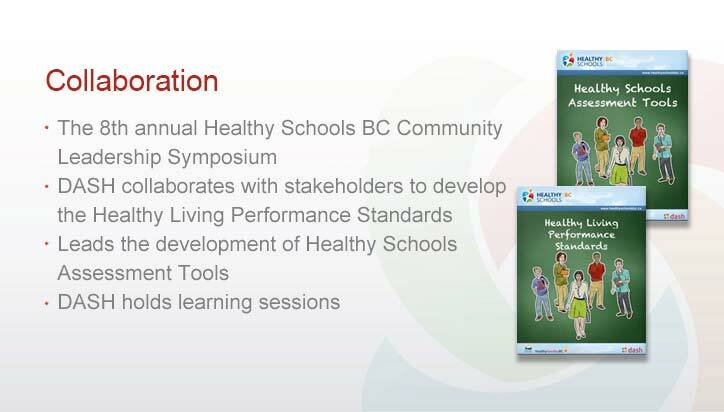 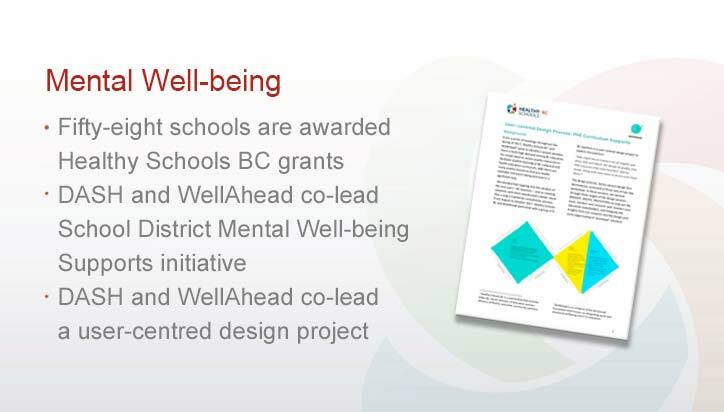 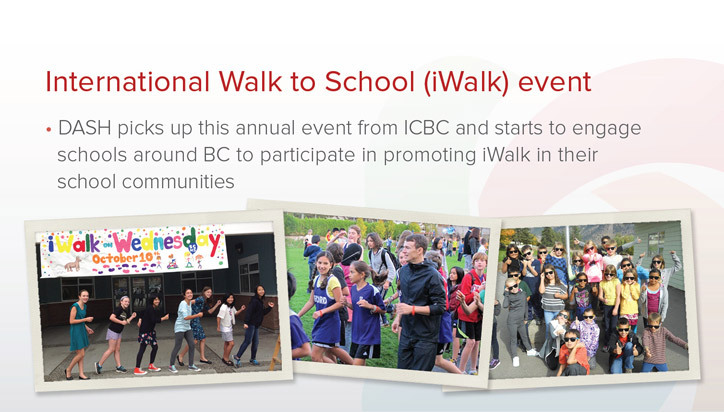 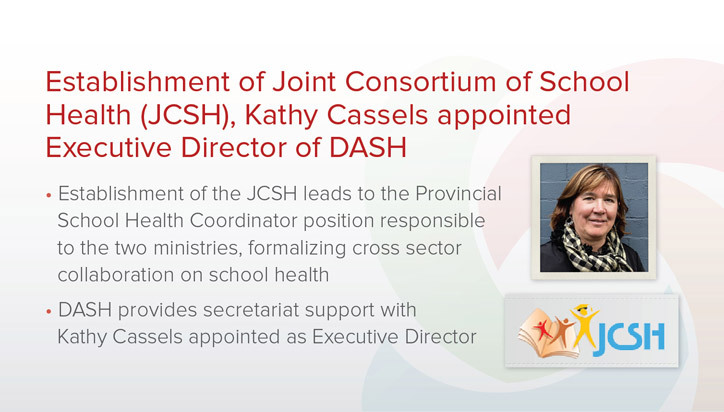 DASH BC has worked with a variety of partners for over 25 years, and is the first organization in the province to promote Comprehensive School Health and to positively influence the health and learning capacity of students in BC. 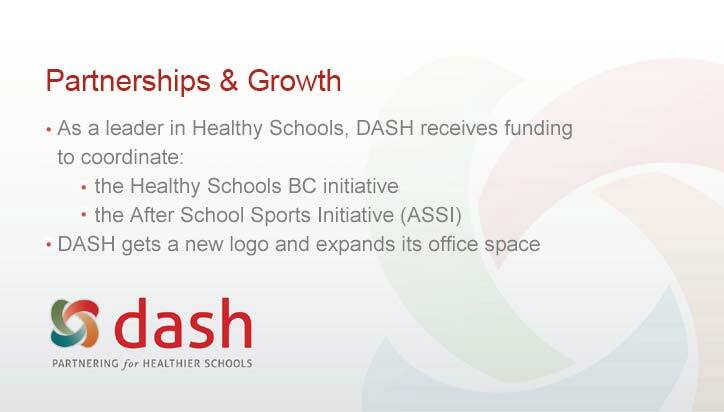 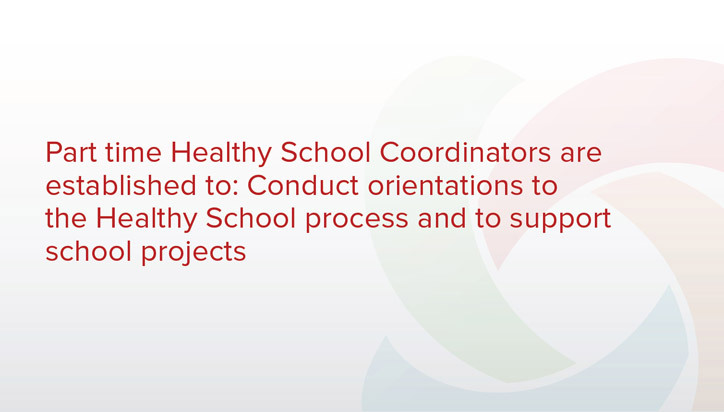 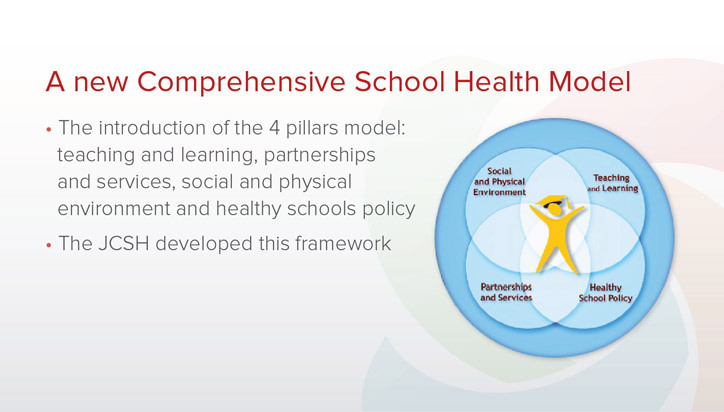 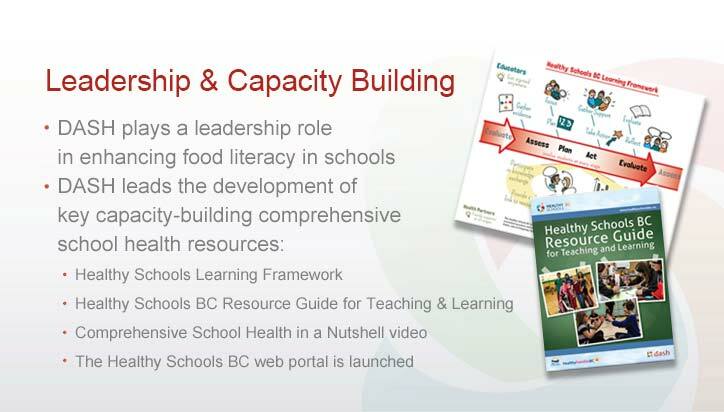 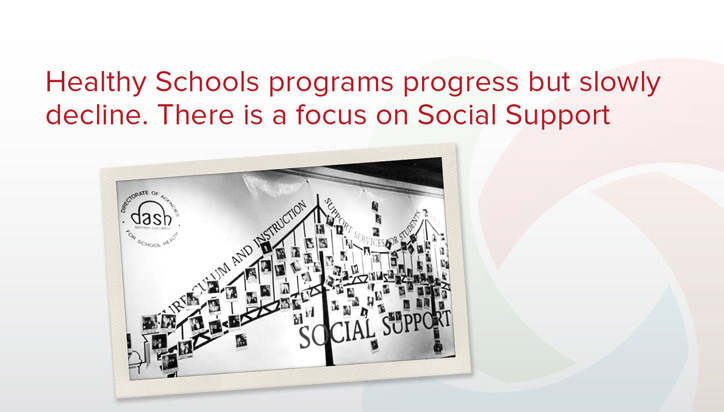 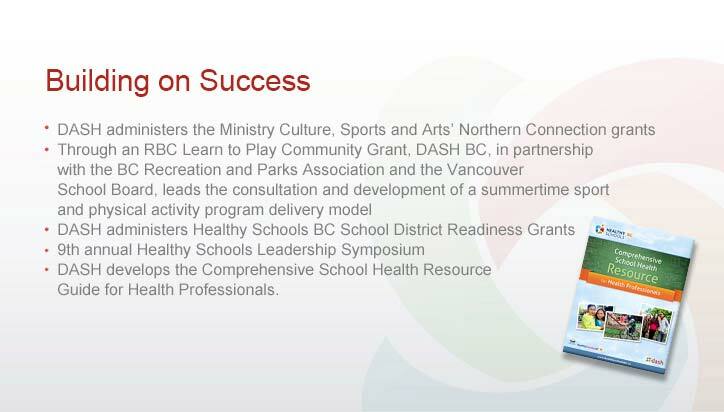 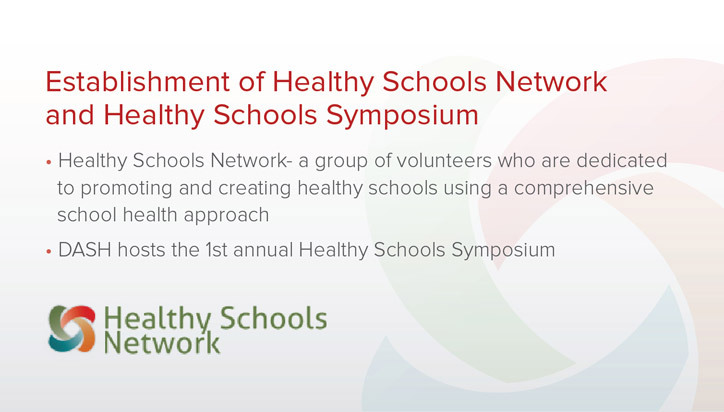 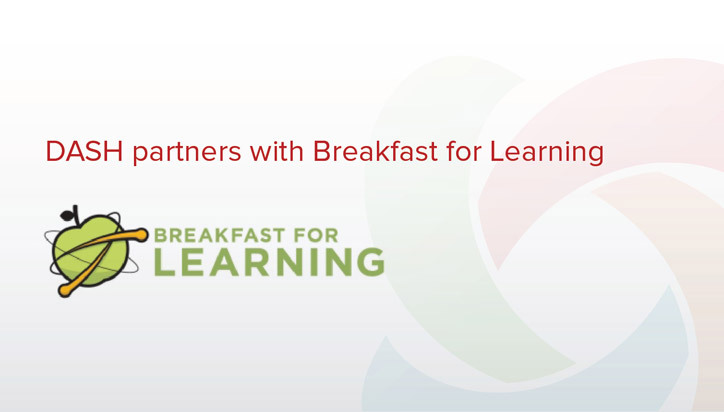 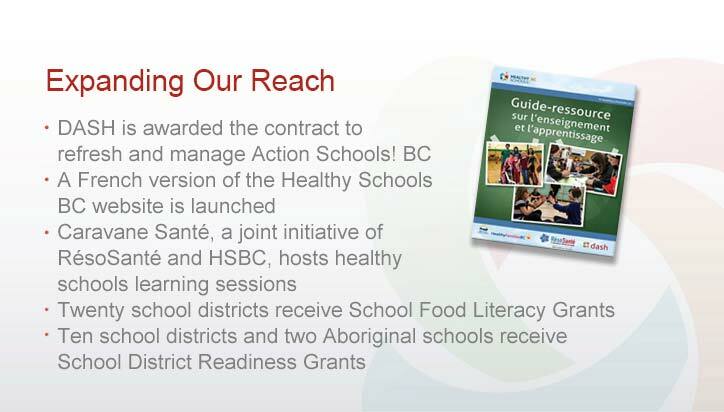 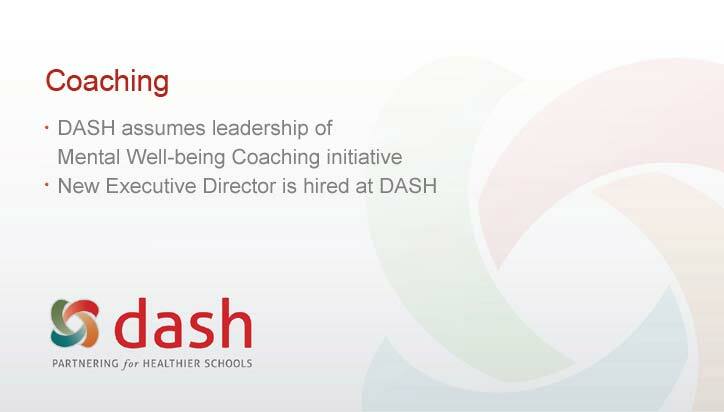 DASH exemplifies trusted leadership in the field of healthy schools through its successful work with cross-sector partners and has facilitated shared learning, advocacy, and the development of promising practices and delivery of leading healthy schools programs. 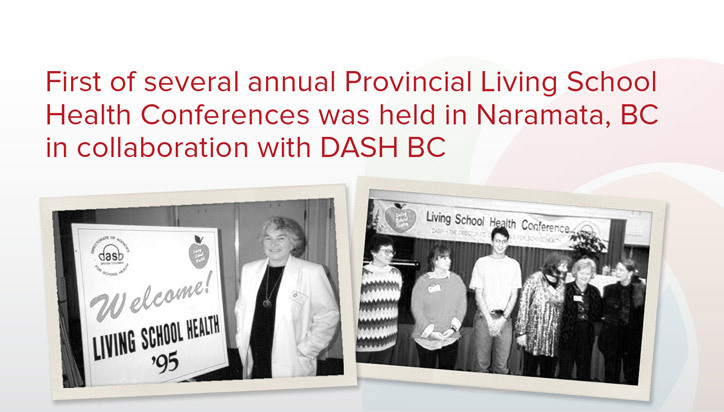 To learn more about our history, take a look through our interactive timeline.